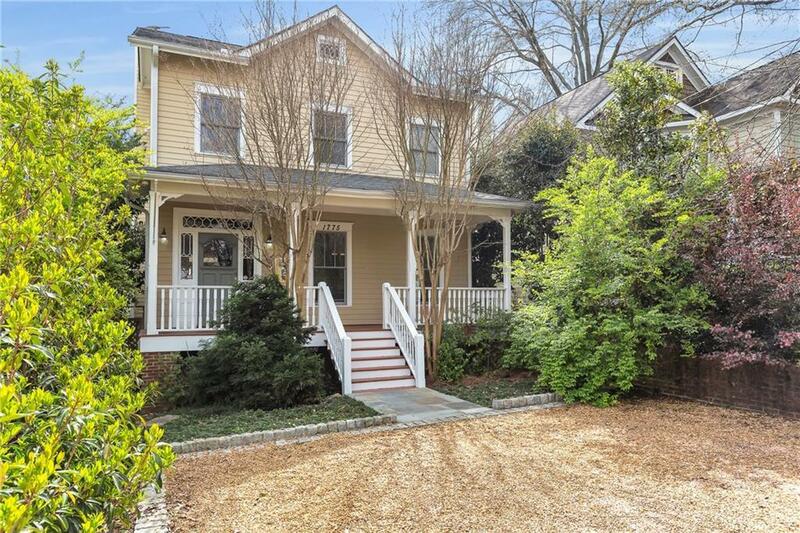 Custom built craftsman perfectly blends historic charm with modern amenities. Salvaged leaded glass windows create wonderful rainbow prisms throughout the day as well as matching the custom builtins in the family room. Large eat in kitchen with a separate formal dining room make this a great home to entertain. Huge rear deck overlooking a stone patio adds to the entertainment options! Step out of your front door onto the Trolley Line Path connecting you to parks or downtown Kirkwood. A literal stone's throw from the new Pullman Yard Project as well. Directions: On The Small One-Way Portion Of Wade Ave Between Clay And Rogers.